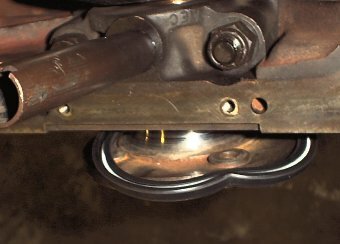 Questions are often being asked about the procedure for fitting an oil seal to the back of the crankshaft on a big Healey. 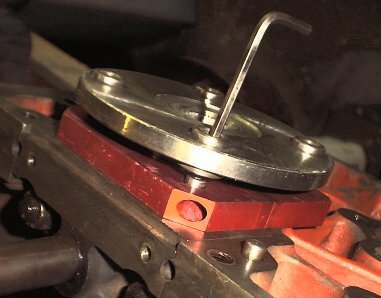 The following illustrates the process, and whilst this was done with the block on the bench, it can be undertaken with the engine in situ, albeit a bit more awkward. 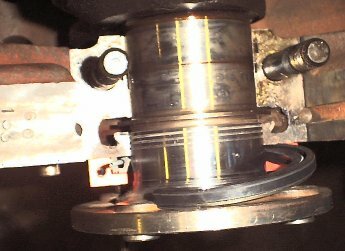 A split view showing how the seal locates on the crankshaft. 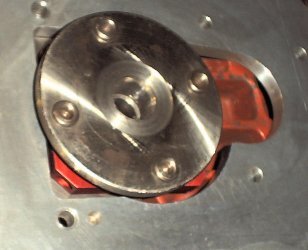 When installed the split will be at 12 o’clock and not in line with the housing split. It is important that the journal be clean and smooth. I used some 1000 grade wet and dry paper soaked in paraffin, and followed this with a cloth and metal polish. Any roughness will destroy the seal lip, and any defects or pitting will permit leakage. 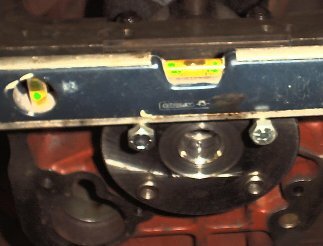 Step one (having removed the back plate) is to set the 4 flywheel fixing holes in the horizontal plane, parallel with the sump gasket face. With the pilot screw (supplied with kit) drill through 4.2mm dia by 10mm deep. 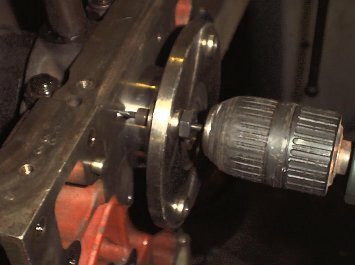 Hint: set the drill in the chuck such that the chuck is 10mm off the pilot screw head at the start of drilling thus limiting the hole to 10mm deep. 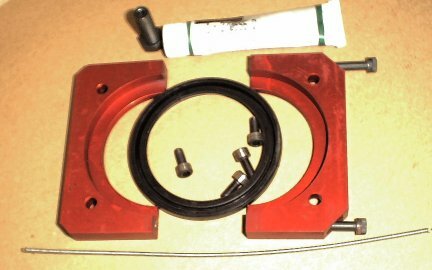 Fit the seal, insert and couple the tension spring. Rotate the split until it is at 12 o’clock (engine upright). Grease the surfaces with the silicone grease supplied. 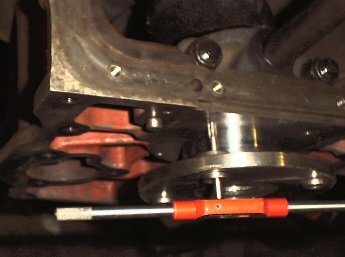 The cap screws will not quite pass through the crankshaft holes. Put them in an electric drill and file off the knurling such that they will fit. Tighten all 6 screws. The finished article with modified backplate fitted. A template for the cut-out is provided with the kit. The modifications can be done with careful use of an electric drill and angle grinder (I have done this with very acceptable results). However, the one shown here is an aluminium back plate that comes with the correct cut-out.